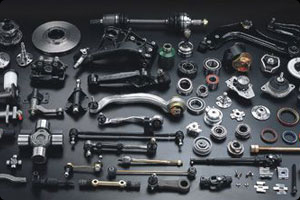 At Kelly's Car Centre we carry a selection of performance parts as well as a full range of standard parts for all makes and models of vehicles. Please use the form below to advise us of your requirements and how we might assist you. We also offer a delivery service, please call or email Jason with your requirements.